©2019 Mercedes-Benz Canada Inc. Lease and finance offers for the 2019 E-Class Sedan (excluding AMG®) available only through Mercedes-Benz Financial Services on approved credit. Lease APR of 3.99% applies up to 45 months. Finance APR of 1.9% applies up to 60 months. First, second and third month payment waivers are capped for the 2019 E-Class Sedan up to a total of $850 (including taxes) for lease programs and up to a total of $1050 (including taxes) for finance programs. Vehicle license, insurance, registration, and taxes are extra. Dealer may sell for less. Offers may change without notice and cannot be combined with offers. See an authorized Mercedes-Benz dealer for details or call Mercedes-Benz Customer Relations at 1-800-387-0100. Offers end April 30, 2019. ©2019 Mercedes-Benz Canada Inc. Lease and finance offers for the 2019 CLA (excluding AMG®) available only through Mercedes-Benz Financial Services on approved credit. Lease APR of 3.9% applies up to 45 months. Finance APR of 1.9% applies up to 60 months. Cash credit up to $1,000 only applicable on 2019 CLA. First, second and third month payment waivers are capped for the 2019 CLA up to a total of $400 (including taxes) for lease programs and up to a total of $600 (including taxes) for finance programs. Vehicle license, insurance, registration, and taxes are extra. Dealer may sell for less. Offers may change without notice and cannot be combined with offers. See an authorized Mercedes-Benz dealer for details or call Mercedes-Benz Customer Relations at 1-800-387-0100. Offers end April 30, 2019. 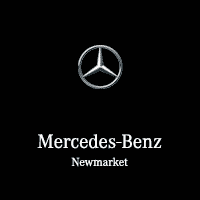 ©2019 Mercedes-Benz Canada Inc. 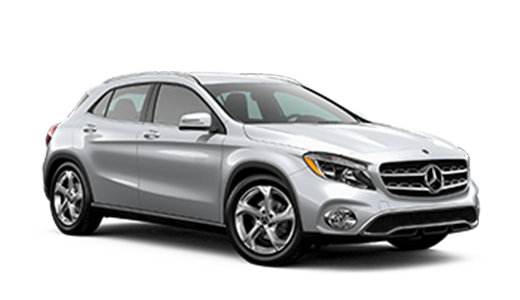 Lease and finance offers for the 2019 GLA (excluding AMG®) available only through Mercedes-Benz Financial Services on approved credit. Lease APR of 2.9% applies up to 45 months. Finance APR of 1.9% applies up to 60 months. Cash credit up to $1,000 only applicable on 2019 GLA. First, second and third month payment waivers are capped for the 2019 GLA up to a total of $400 (including taxes) for lease programs and up to a total of $600 (including taxes) for finance programs. Vehicle license, insurance, registration, and taxes are extra. Dealer may sell for less. Offers may change without notice and cannot be combined with offers. See an authorized Mercedes-Benz dealer for details or call Mercedes-Benz Customer Relations at 1-800-387-0100. Offers end April 30, 2019. ©2019 Mercedes-Benz Canada Inc. 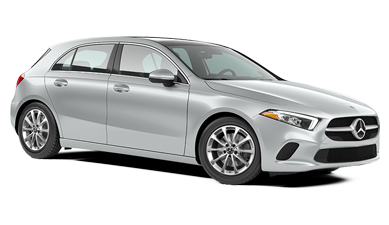 Lease and finance offers for the 2019 C-Class Sedan (excluding AMG®) available only through Mercedes-Benz Financial Services on approved credit. Lease APR of 3.99% applies up to 45 months. Finance APR of 2.9% applies up to 60 months. Cash credit up to $1,000 only applicable on 2019 C-Class Sedan (excluding AMG®). 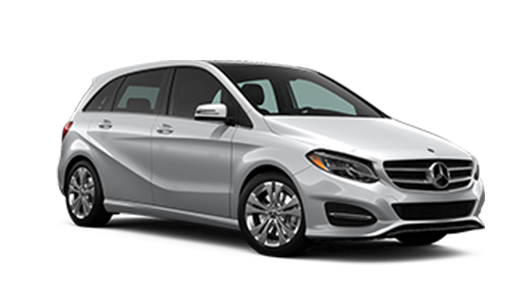 First, second and third month payment waivers are capped for the 2019 C-Class up to a total of $450 (including taxes) for lease programs and up to a total of $650 (including taxes) for finance programs. Vehicle license, insurance, registration, and taxes are extra. Dealer may sell for less. Offers may change without notice and cannot be combined with offers. See an authorized Mercedes-Benz dealer for details or call Mercedes-Benz Customer Relations at 1-800-387-0100. Offers end April 30, 2019. ©2019 Mercedes-Benz Canada Inc. Lease and finance offers for the 2019 C-Class Coupe (excluding AMG®) available only through Mercedes-Benz Financial Services on approved credit. Lease APR of 3.9% applies up to 45 months. Finance APR of 2.9% applies up to 60 months. 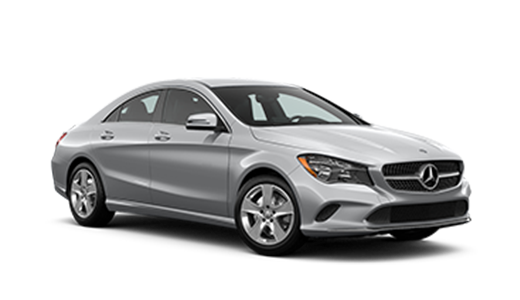 First, second and third month payment waivers are capped for the 2019 C-Class up to a total of $450 (including taxes) for lease programs and up to a total of $650 (including taxes) for finance programs. Vehicle license, insurance, registration, and taxes are extra. Dealer may sell for less. Offers may change without notice and cannot be combined with offers. See an authorized Mercedes-Benz dealer for details or call Mercedes-Benz Customer Relations at 1-800-387-0100. Offers end April 30, 2019. ©2019 Mercedes-Benz Canada Inc. 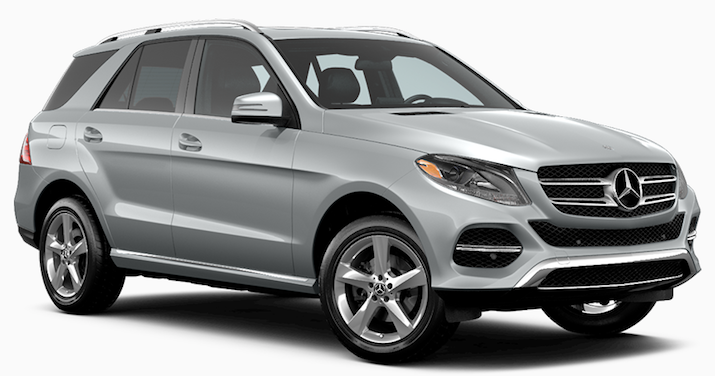 Lease and finance offers for the 2019 GLE (excluding AMG®) available only through Mercedes-Benz Financial Services on approved credit. Lease APR of 2.9% applies up to 45 months. Finance APR of 1.9% applies up to 60 months. Cash credit up to $1,500 only applicable on 2019 GLE. Vehicle license, insurance, registration, and taxes are extra. Dealer may sell for less. Offers may change without notice and cannot be combined with offers. See an authorized Mercedes-Benz dealer for details or call Mercedes-Benz Customer Relations at 1-800-387-0100. Offers end April 30, 2019. ©2019 Mercedes-Benz Canada Inc. 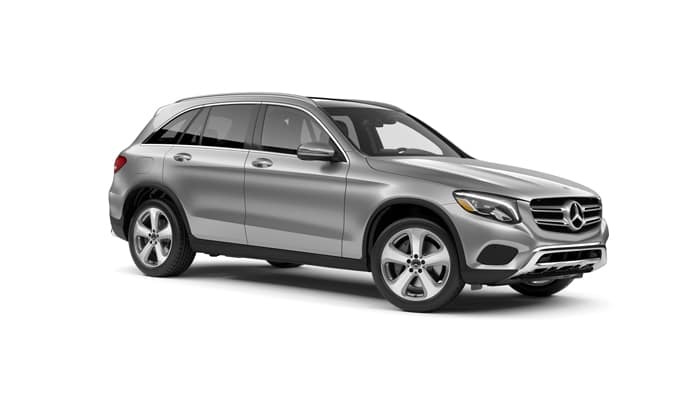 Lease and finance offers for the 2019 GLC (excluding AMG®) available only through Mercedes-Benz Financial Services on approved credit. Lease APR of 3.99% applies up to 45 months. Finance APR of 2.9% applies up to 60 months. Cash credit up to $2,000 only applicable on 2019 GLC (excluding AMG®). First, second and third month payment waivers are capped for the 2019 GLC up to a total of $550 (including taxes) for lease programs and up to a total of $750 (including taxes) for finance programs. Vehicle license, insurance, registration, and taxes are extra. Dealer may sell for less. Offers may change without notice and cannot be combined with offers. See an authorized Mercedes-Benz dealer for details or call Mercedes-Benz Customer Relations at 1-800-387-0100. Offers end April 30, 2019.